Nurses have always supported and guided patients with cancer through difficult times and often complex treatments. It’s what they do. The role of the oncology nurse navigator expands this support. The oncology nurse navigator (ONN) acts as a guide, resource, advocate, educator, and liaison for cancer patients and their families. They assist patients at all stages of cancer care, from screening and diagnosis to treatment and survivorship. The ONN is the consistent presence for the patient through their cancer journey. The Nurse Navigation role at Advocate Sherman Hospital began with our Women's Center Nurse Navigator. The program has expanded to include two oncology nurse navigators with breast/lung and colorectal/prostate focus, hepatobiliary/pancreatic nurse navigator and cardiovascular nurse navigators. 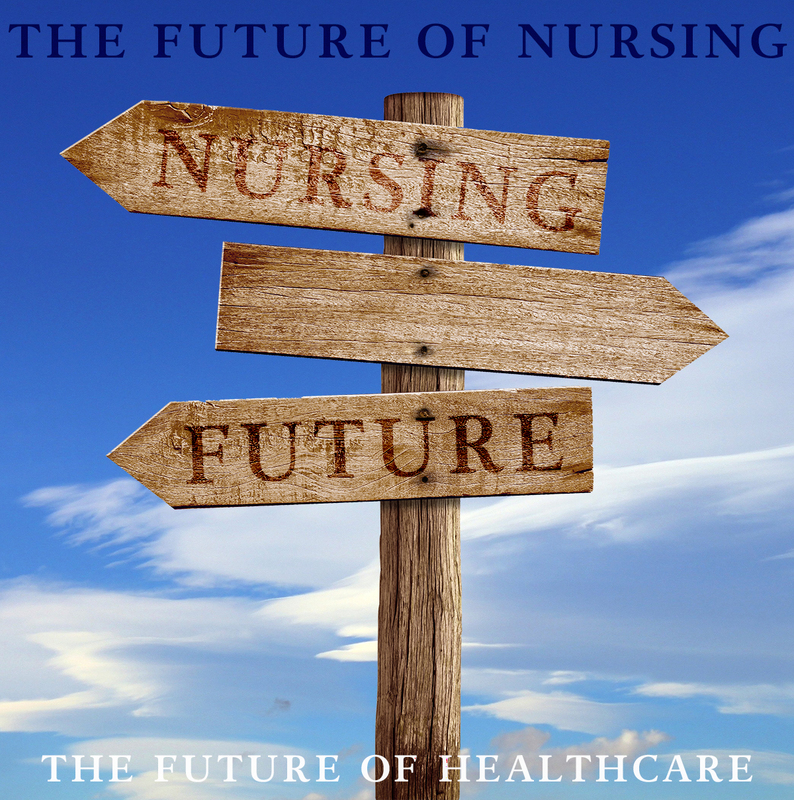 Defining the roles of nurse navigator and expectations has been an ongoing process. The concept of navigation was developed in the late 1980s by Dr. Harold Freeman (a surgeon) and his colleagues at New York’s Harlem Hospital. He wanted to help African American women with breast cancer gain access to potentially lifesaving healthcare. This would be done primarily by using navigators to eliminate barriers to the diagnosis and treatment of early stage disease. In 2003, the nurse doing navigation primarily coordinated care for the underserved patients, many of whom traveled long distances to receive care. “Navigation is a way to harness energy from a community that people can then use to help others in the community” Dr. Freeman. Navigators today collaborate with other members of the cancer team (e.g. physicians, social workers, dieticians, community) to guide patients through the healthcare system and help to prevent and eliminate barriers to quality care and treatment. Navigation helps ensure that patients receive culturally competent care that is also confidential, respectful, compassionate and mindful. Navigation can help improve the quality of care patients receive and navigation programs help to identify and resolve real and perceived barriers to care, enabling patients to adhere to care recommendations and thus improve their cancer outcomes. Navigation assists to cut down on repeat office visits, potential emergency room visits and duplication of services, which in the long run helps the healthcare system fiscally. Because cancer care is so complicated, there is no question that everyone could benefit from oncology navigation regardless of income level, stage of disease, or type of disease. At Advocate Sherman Hospital, we understand that fighting cancer is a journey. It is easy to be overwhelmed and confused by both the diagnosis and complexity of the treatment when facing cancer. Questions like, “Should I get a second opinion?” and “Which treatment is best for me?” are common. That is why Advocate Sherman Hospital has experienced oncology nurse navigators to help you along the way. Oncology nurse navigators are part of a sophisticated support team that helps patients manage a variety of issues or concerns that may be obstacles in receiving care. From the moment you enter our cancer program, through your treatment and survivorship, a nurse navigator is there. The intent is for all patients to have access to quality medical and psychosocial care, from pre-diagnosis to all phases of the cancer journey. Provide individualized support and symptom management before, during and after treatment. Link patients to available resources including financial, transportation to appointments and psychosocial care. Help coordinate appointments, tests and treatments. Explain goals of treatment, benefits and risks of treatment choices. Help patient understand the importance of follow up care and taking medications as prescribed. Oncology nurse navigator programs are becoming well known across the country as one way to help patients experience the best of the healthcare system. To reach an oncology nurse navigator at Sherman, call 224-783-8746.